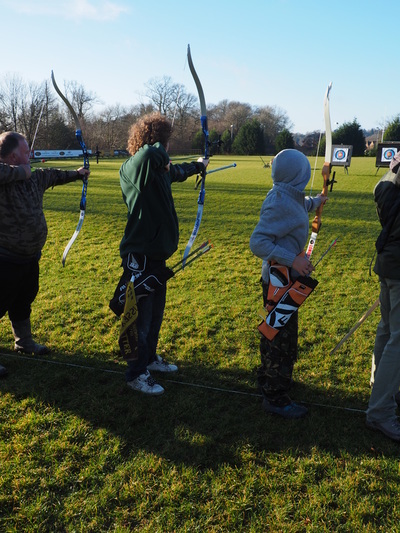 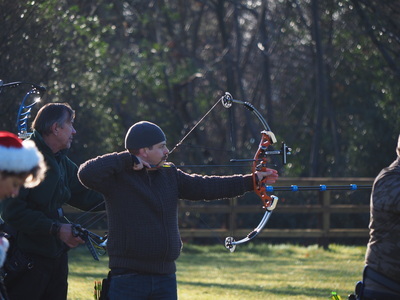 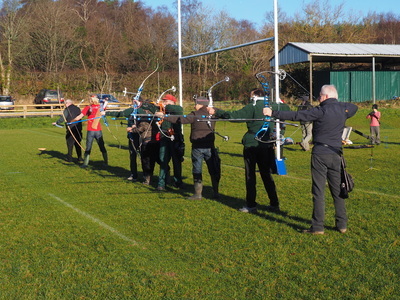 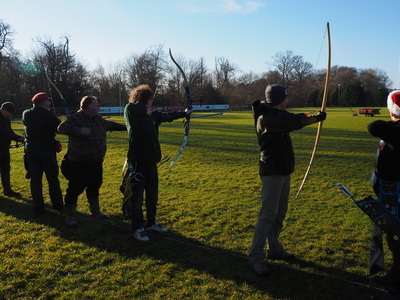 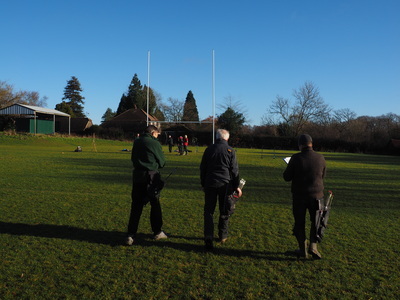 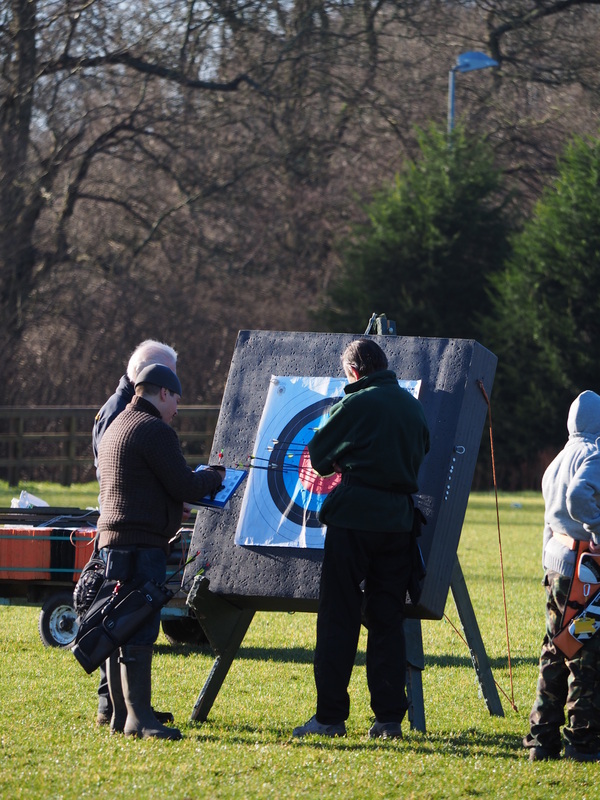 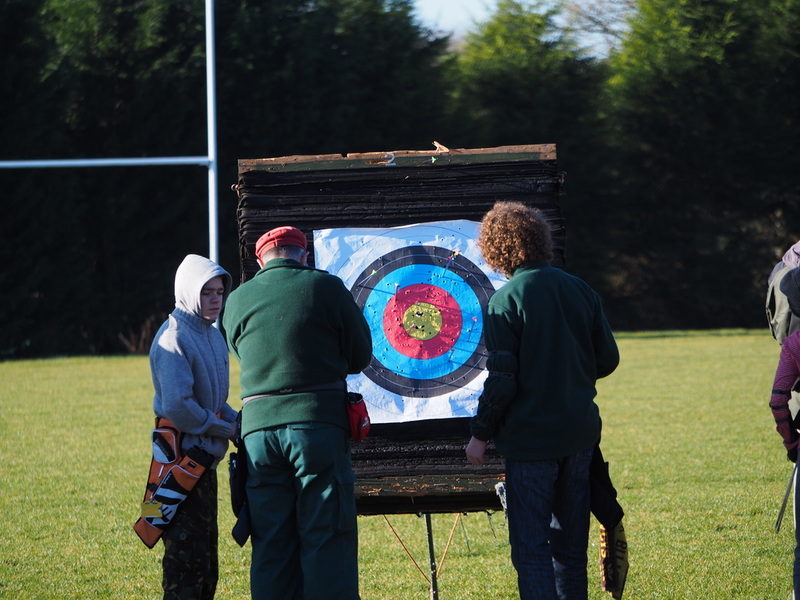 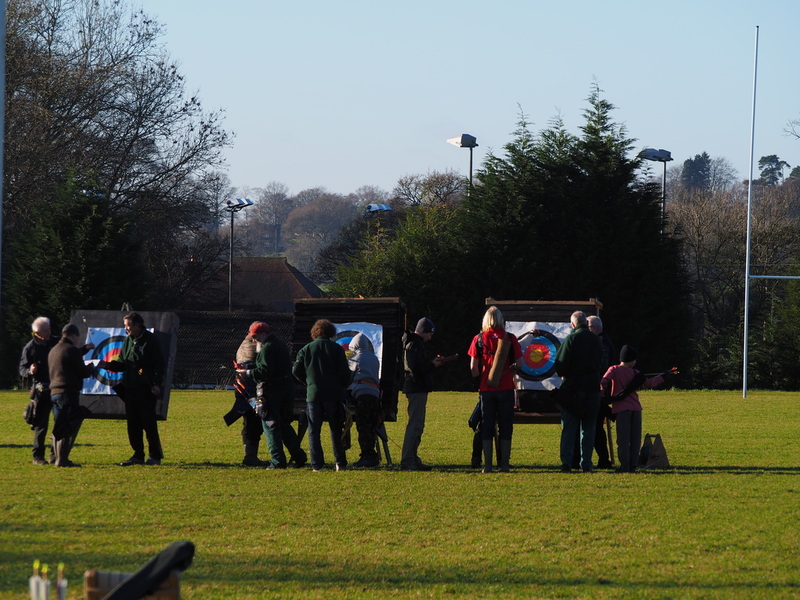 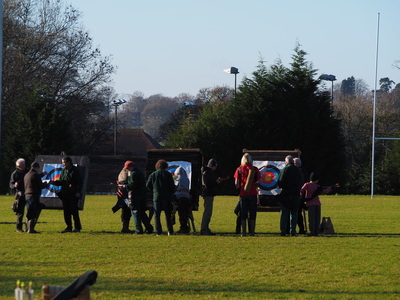 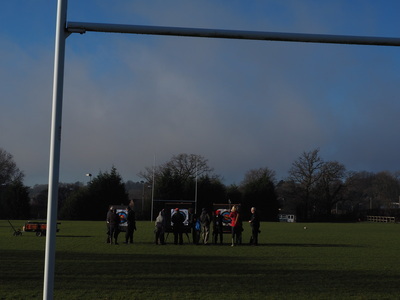 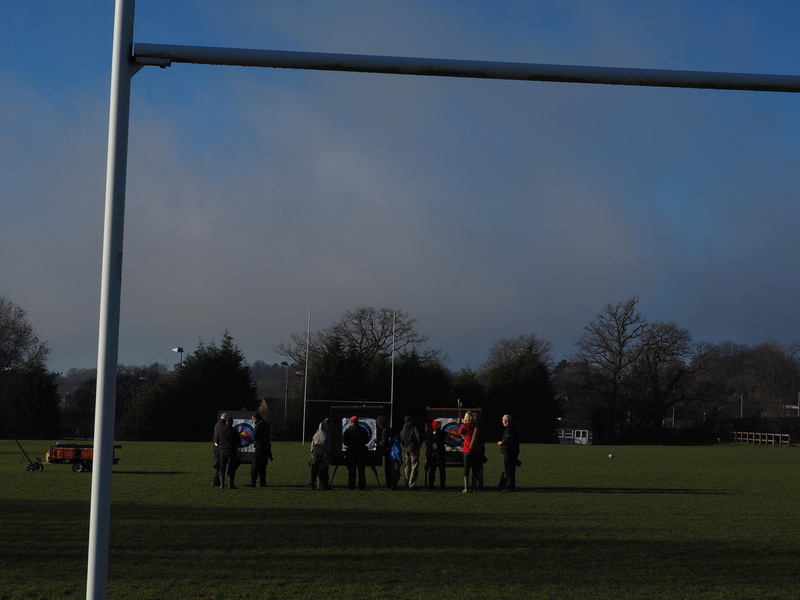 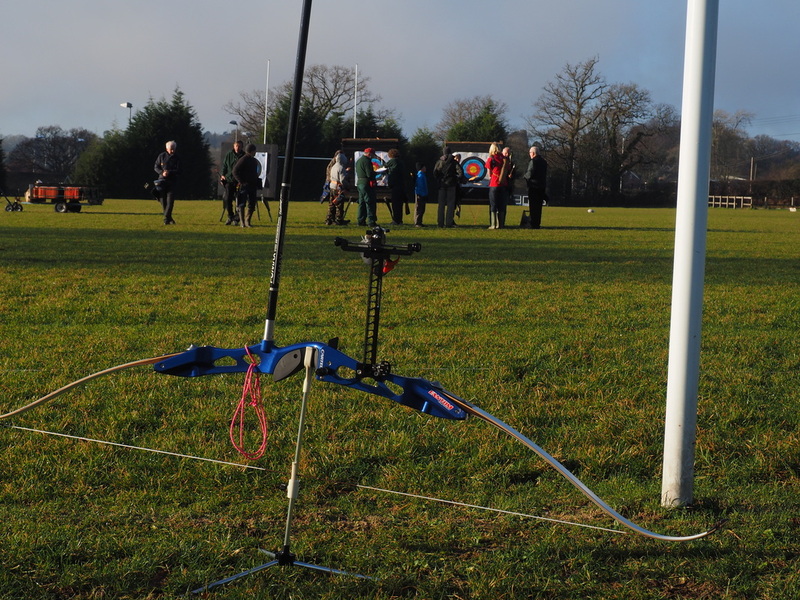 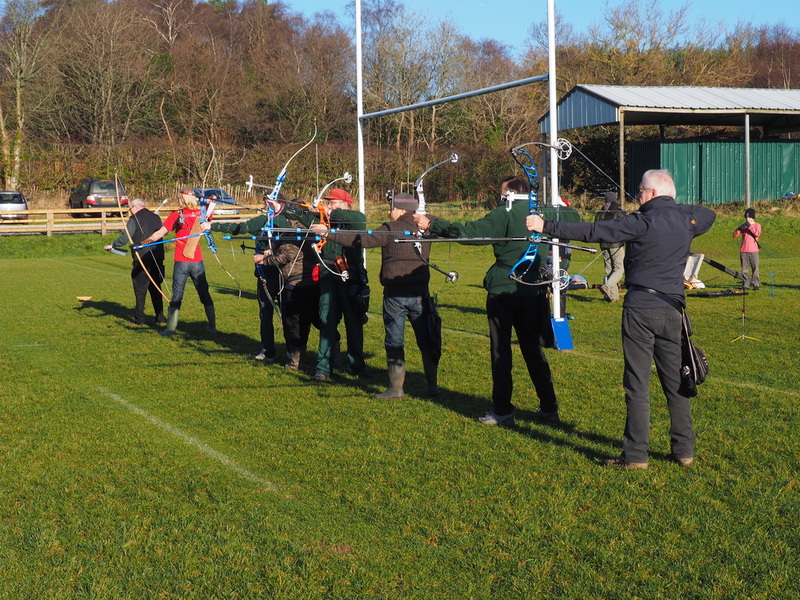 Several Archers rose to the Frostbite challenge, which took place on a remarkably sunny Boxing day! 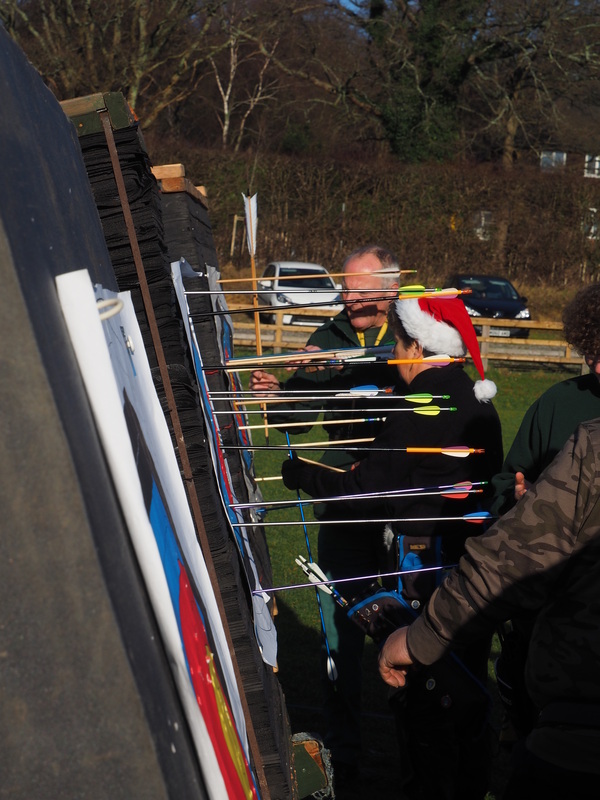 The best Jumper of the Day was sported by Marilyn and the most popular ‘après shoot’ beverage or winter warmer was Hot Chocolate topped with cream and marshmallows. 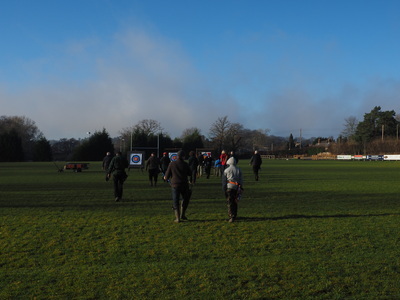 Our Venue is well drained, in a beautiful setting and well maintained. 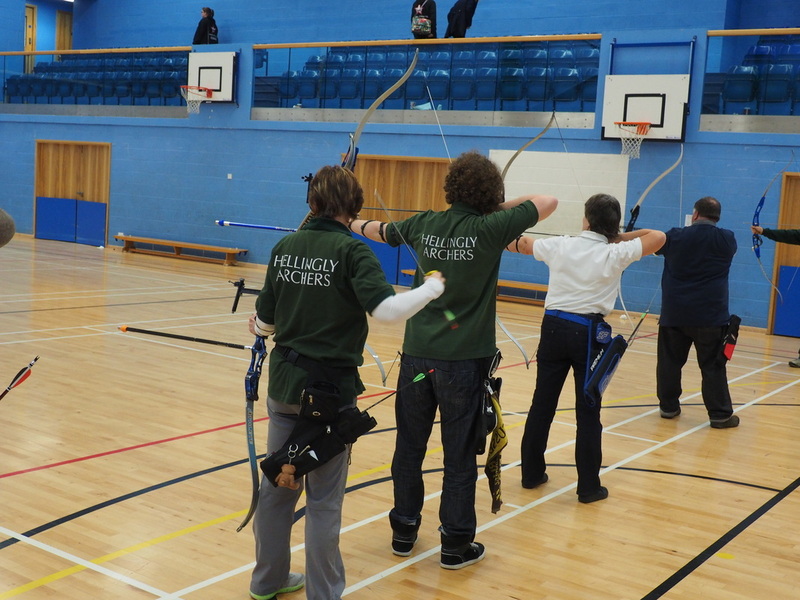 INDOOR SEASON 2013-2014, Hailsham Community College, Sports Hall. During the indoor season we shoot a variety of rounds, these include Fita 18 and Fita 25, Portsmouth, Vegas, Worcester and Bray l and ll. 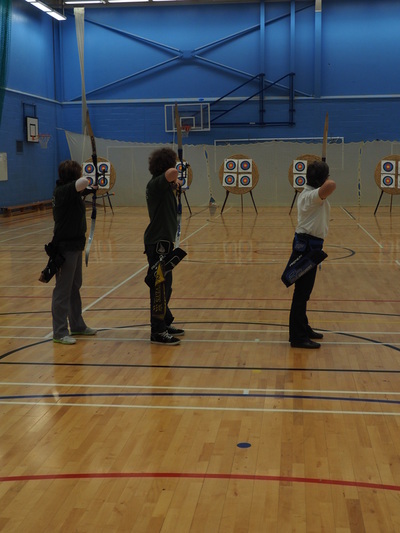 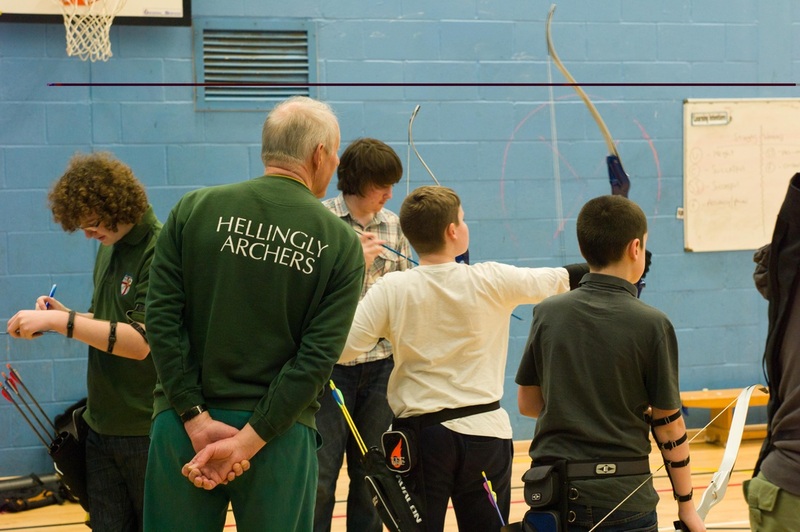 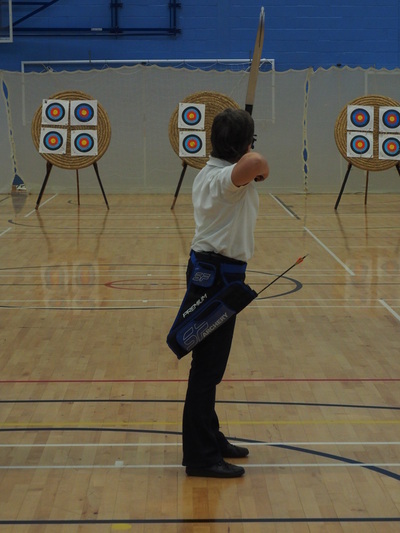 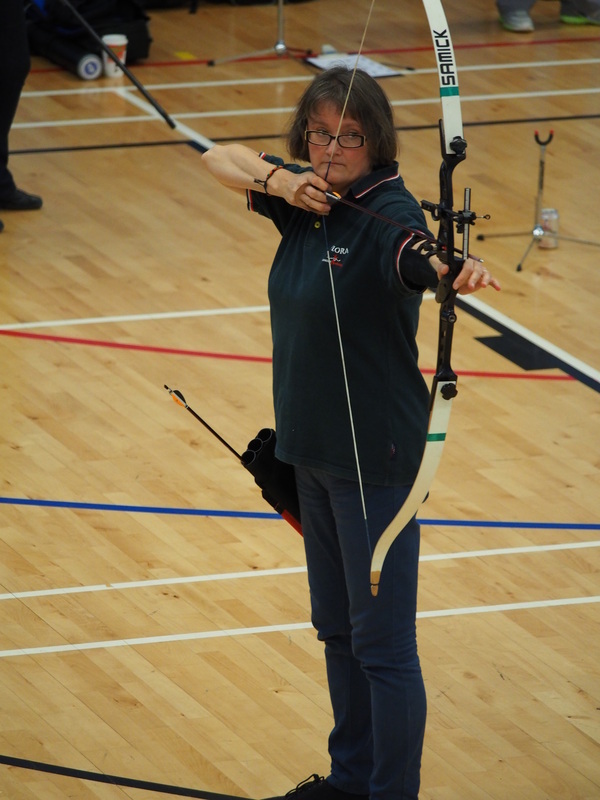 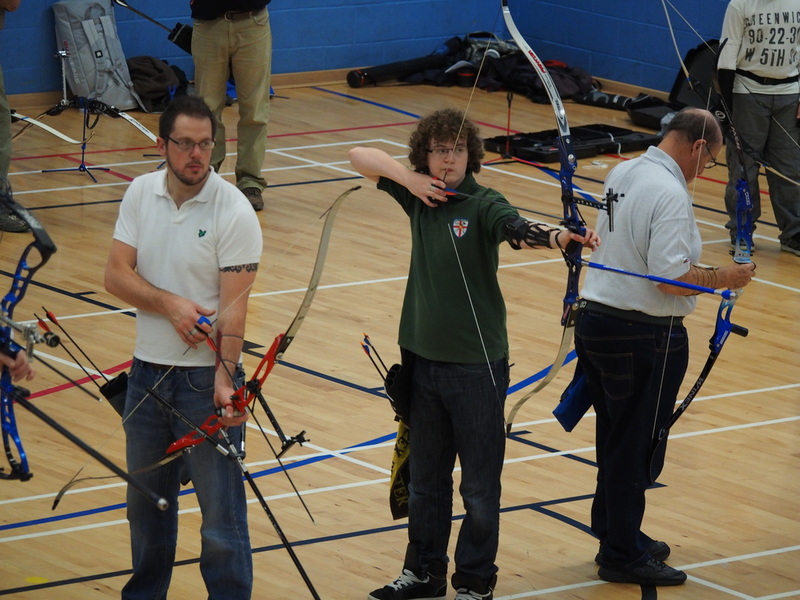 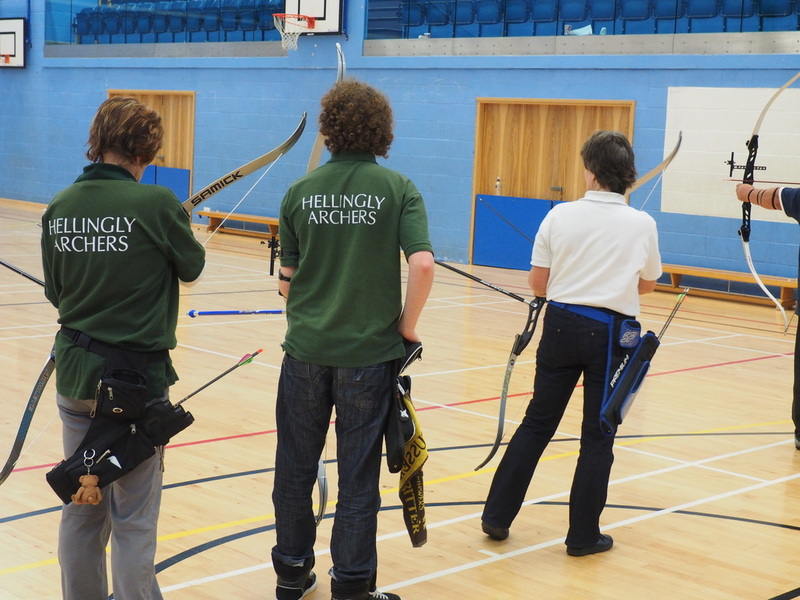 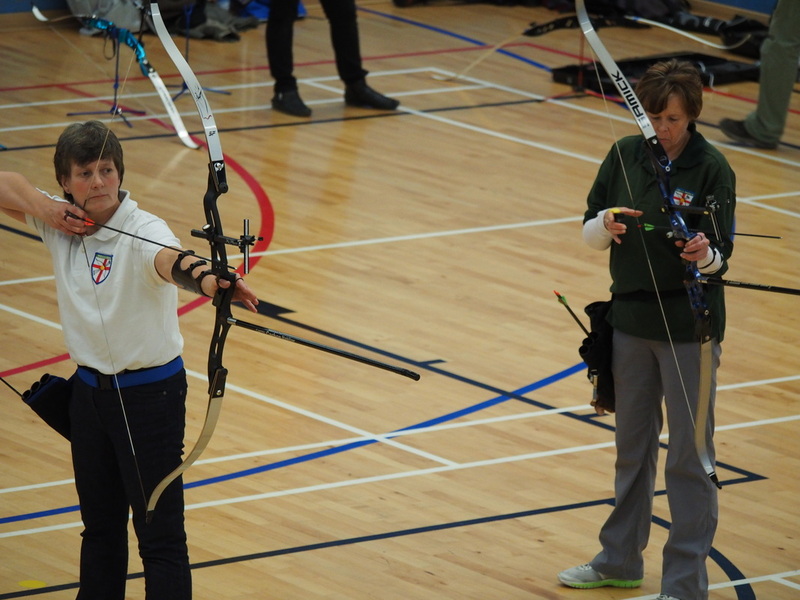 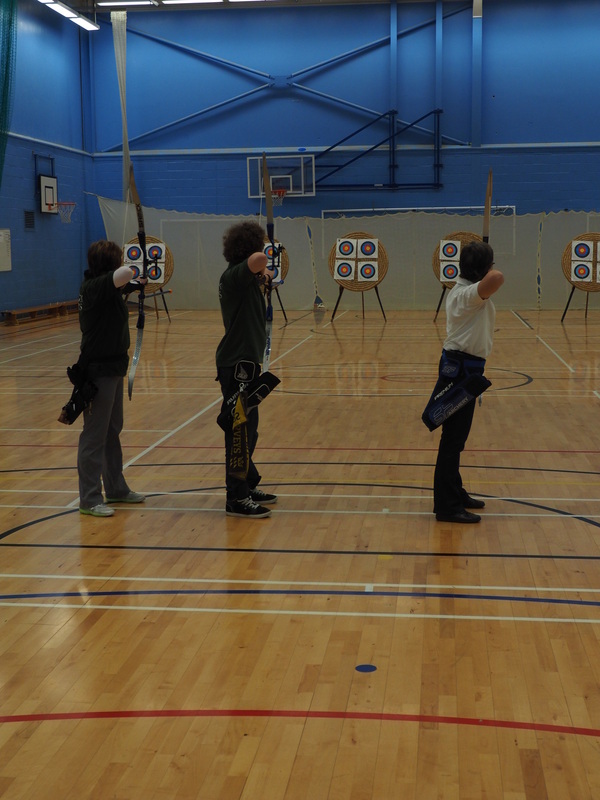 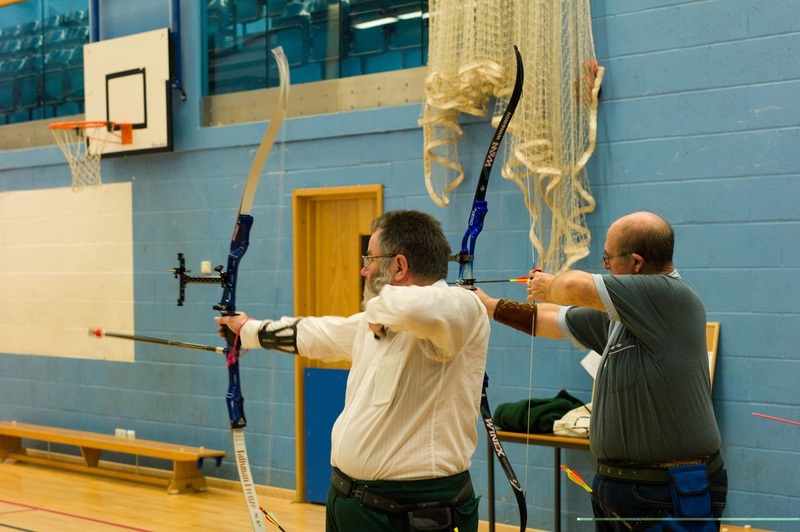 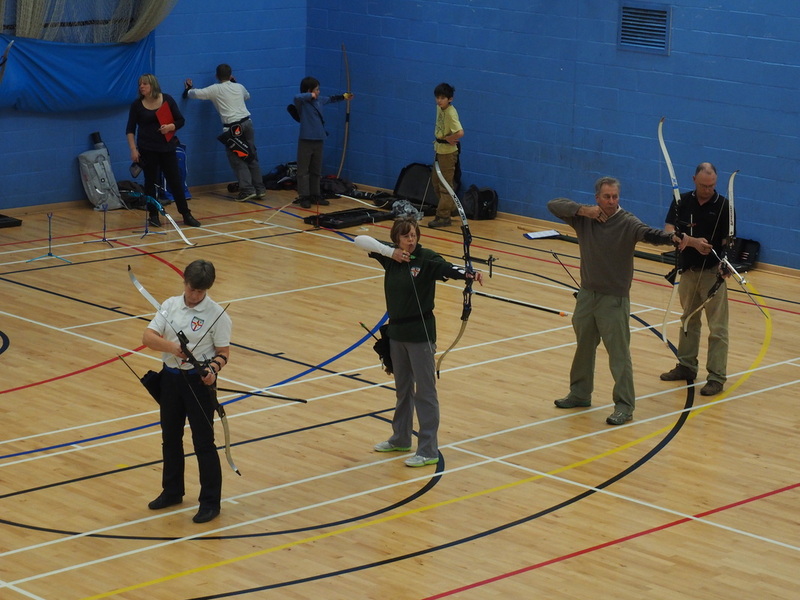 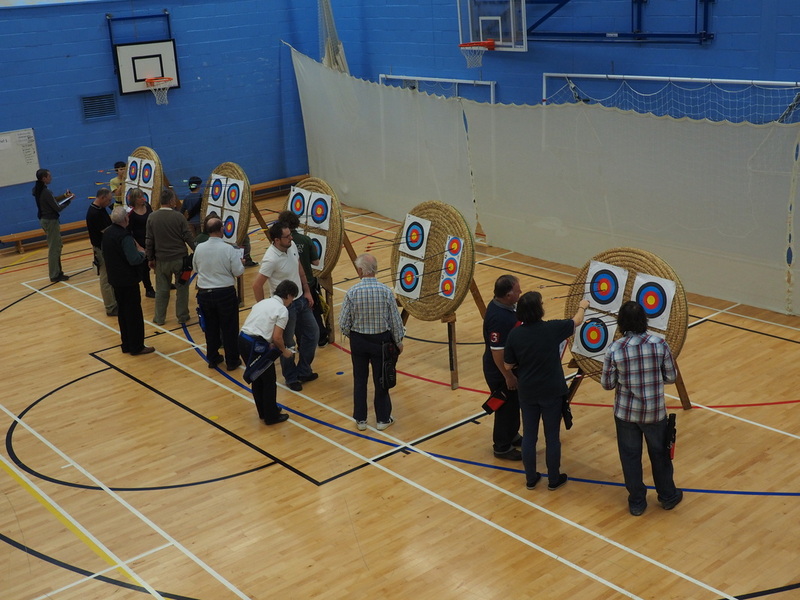 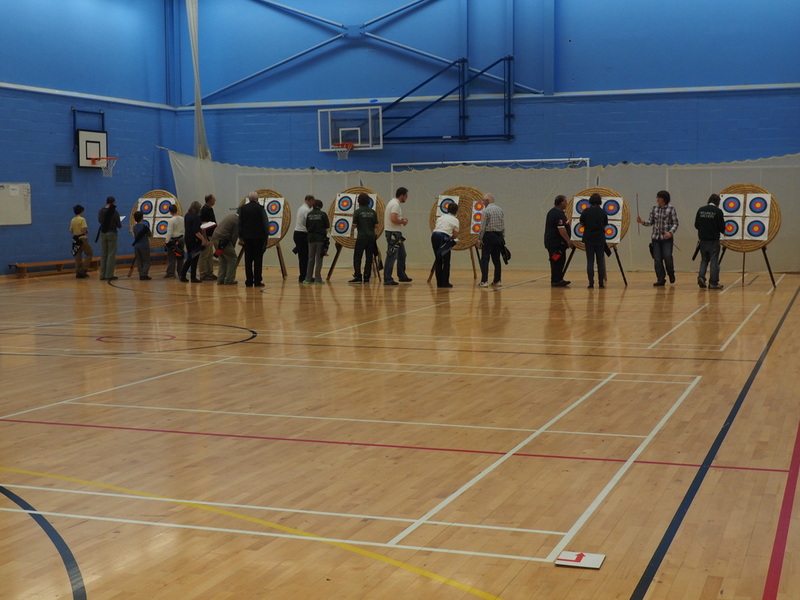 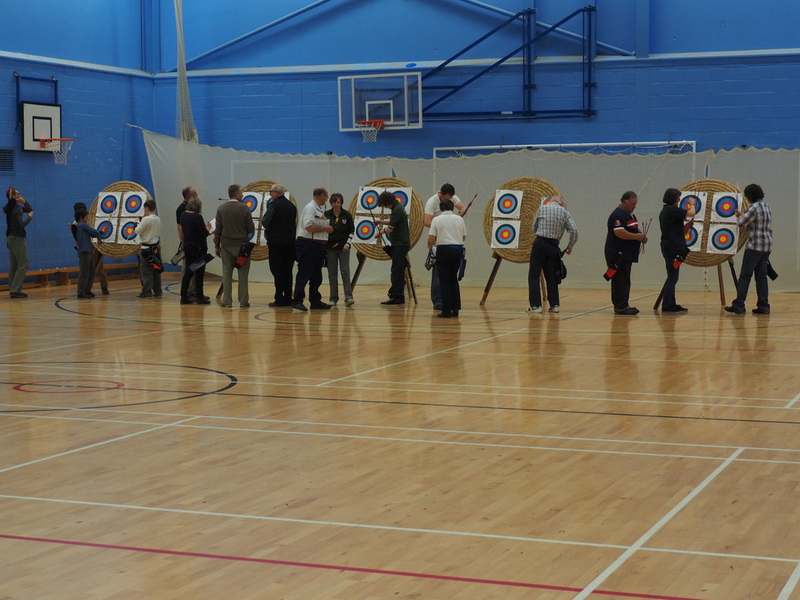 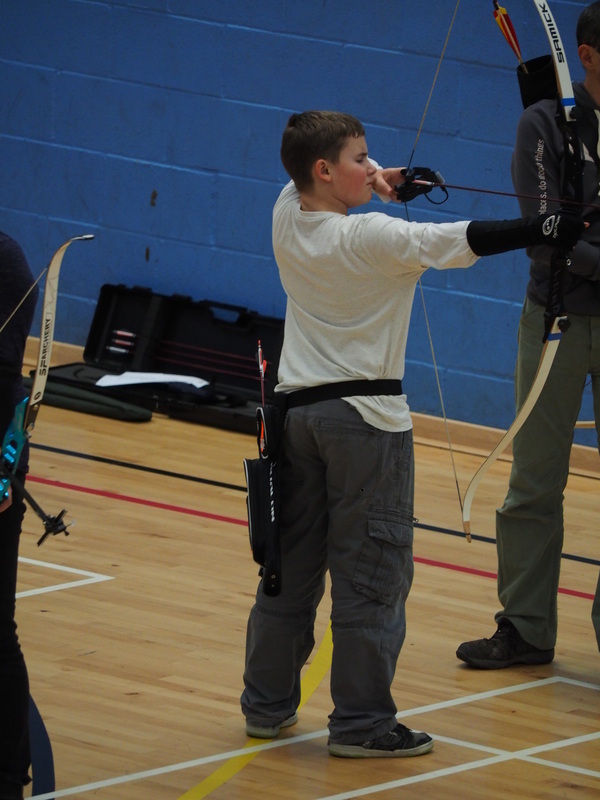 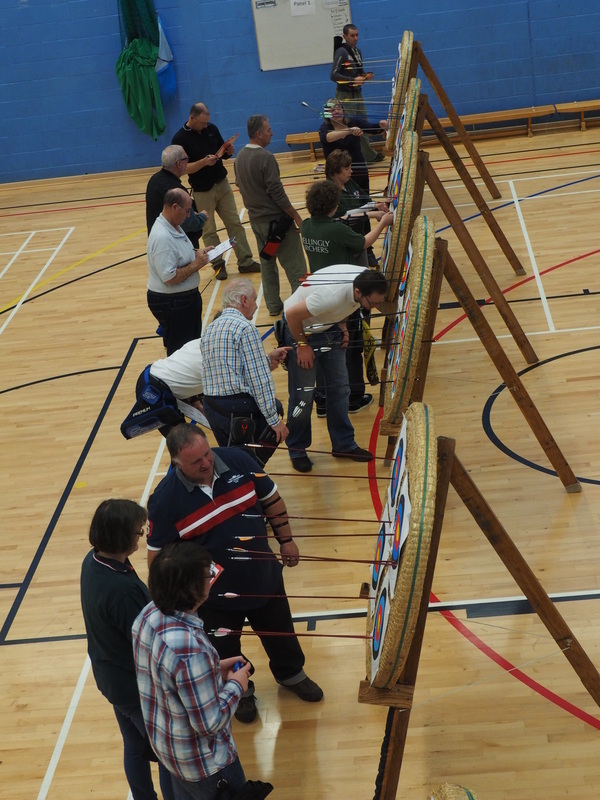 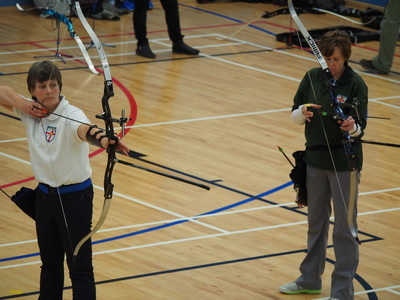 Our Junior Archers can choose to take part in the Sussex Junior Winter League and we have Club Pairs and Indoor Club Championship Competitions which are open to all members; beginners, improvers and advanced Archers. Outdoor SeasoN watch this space! 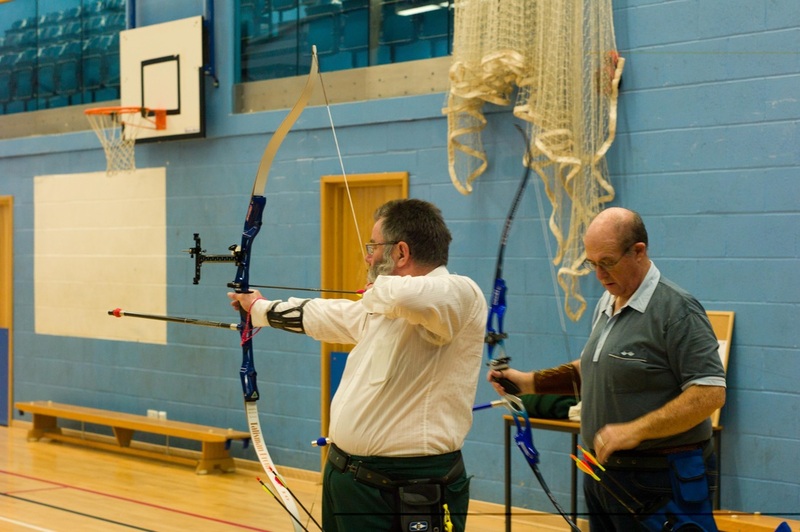 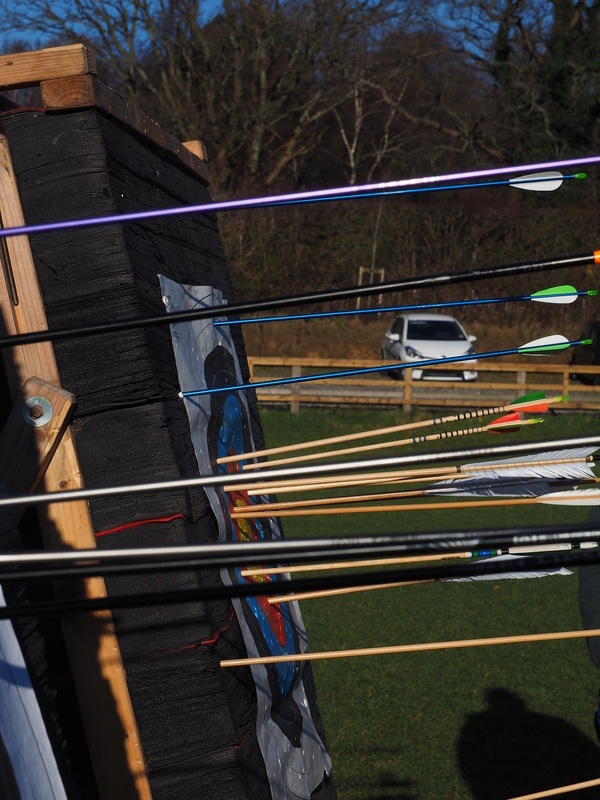 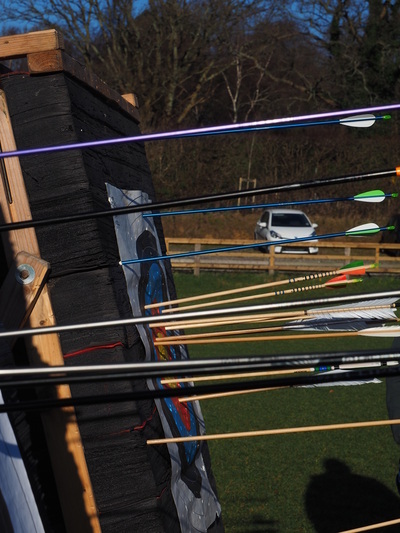 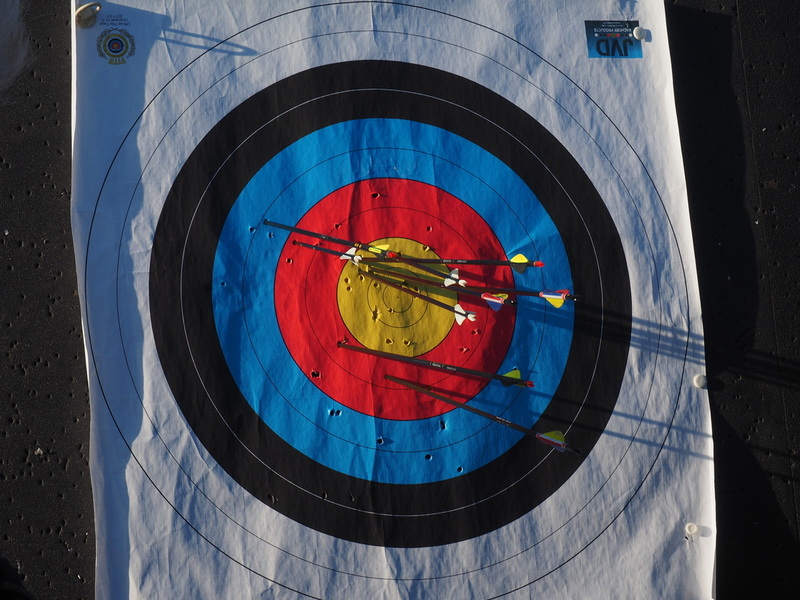 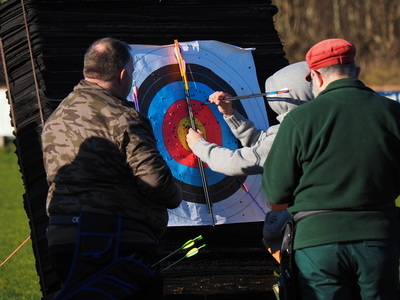 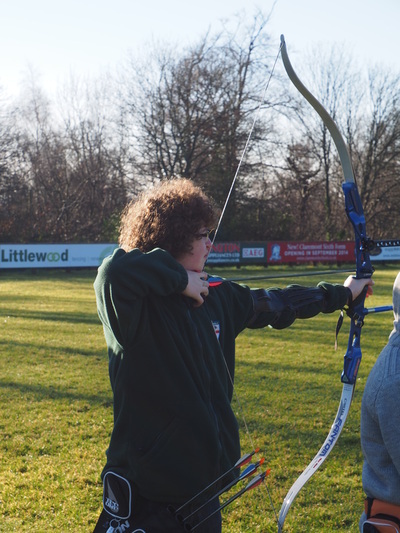 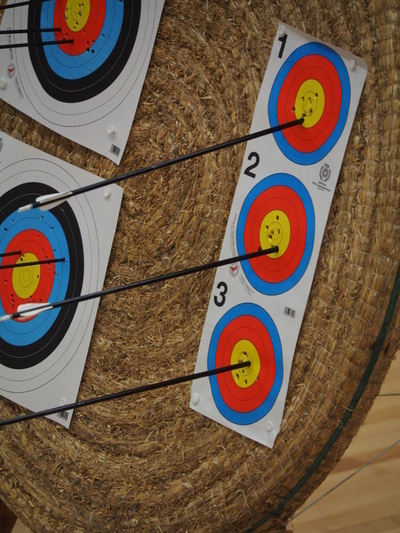 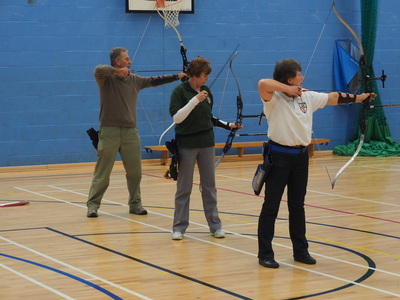 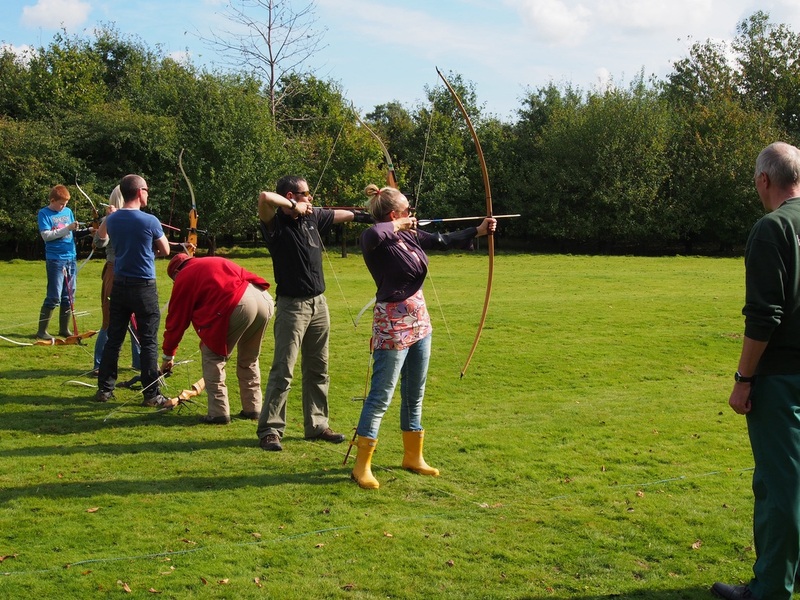 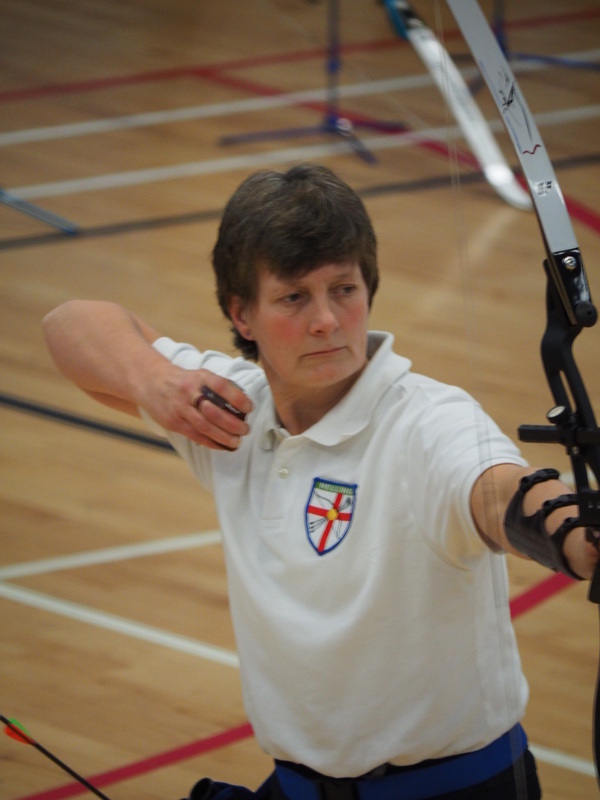 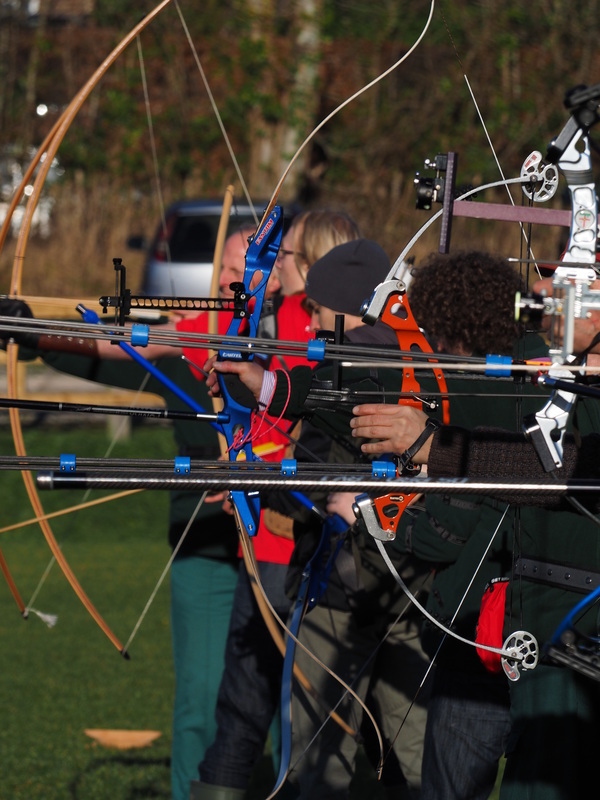 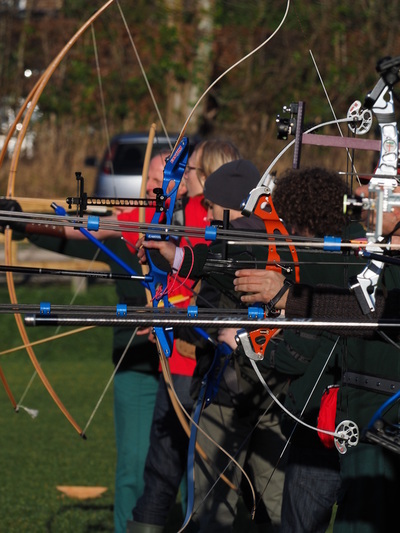 Our Beginner courses will teach you the basics of archery enabling you to shoot safely. 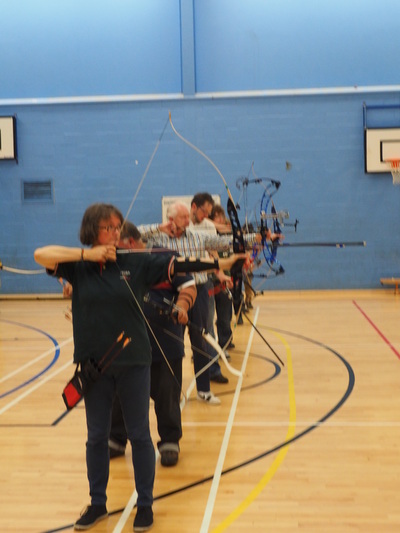 New members are required to have completed the beginners course before becoming members. 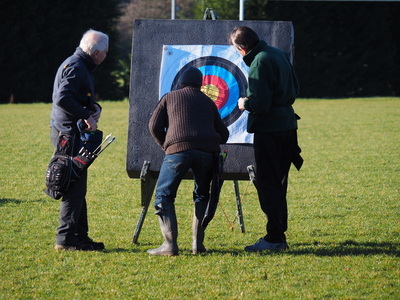 Our courses usually consist of two, three hour sessions. 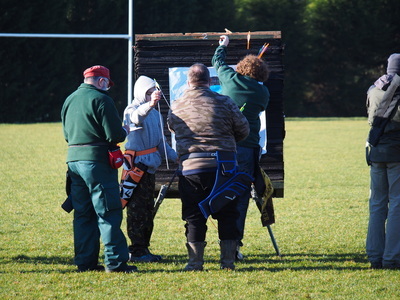 Our courses are held outdoors at our site near Cross in Hand and start from April each year. 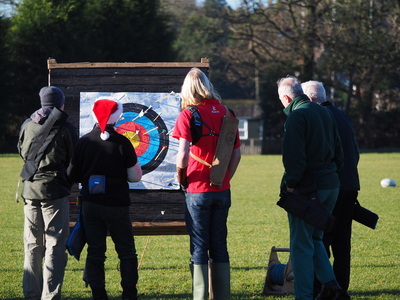 Dates for 2014 have yet to be announced. 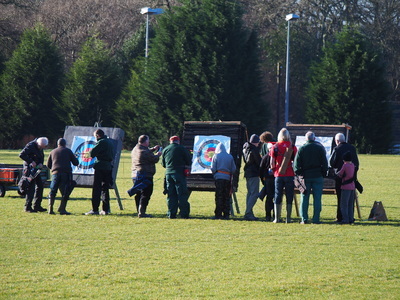 Many people who have attended our beginners courses continue to shoot as Full members. Between April and October we run 'taster sessions' outdoors at Heathfield and Waldron Rugby Club's new Rugby pitch at Cross in Hand. 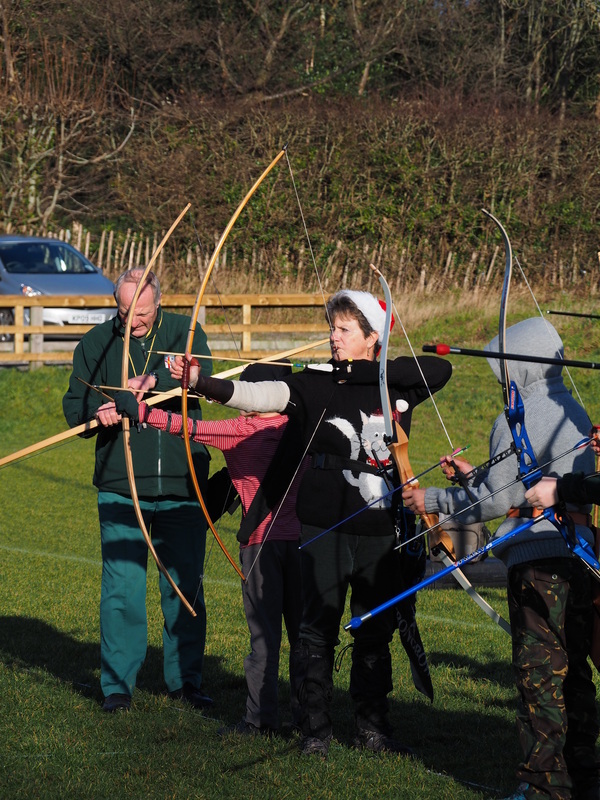 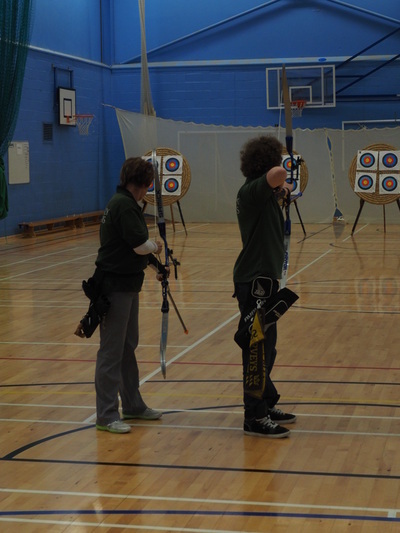 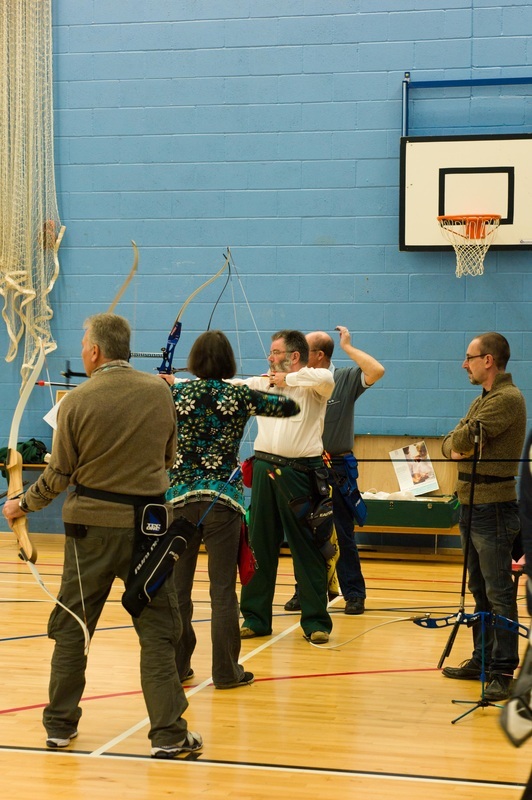 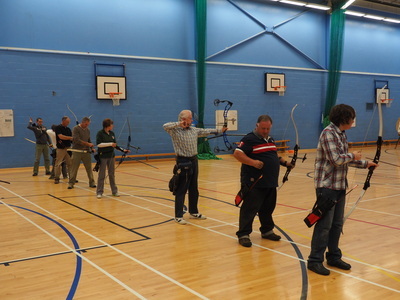 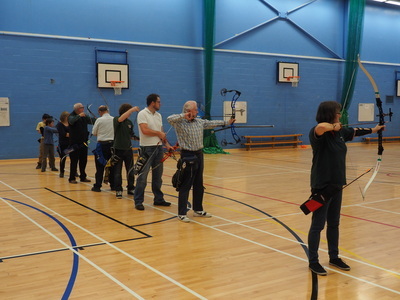 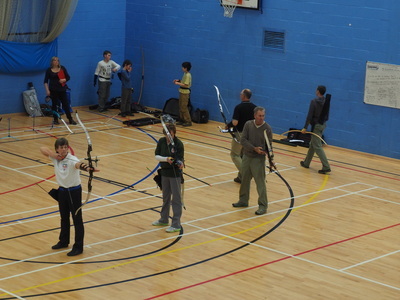 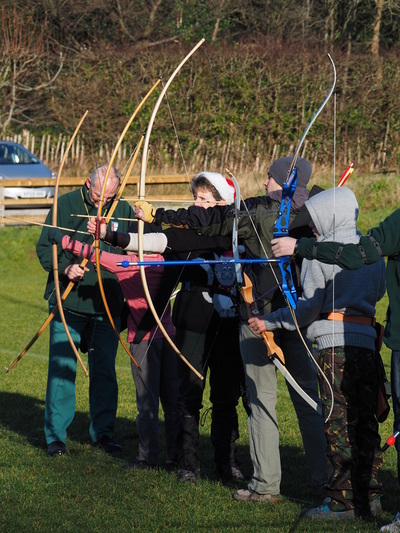 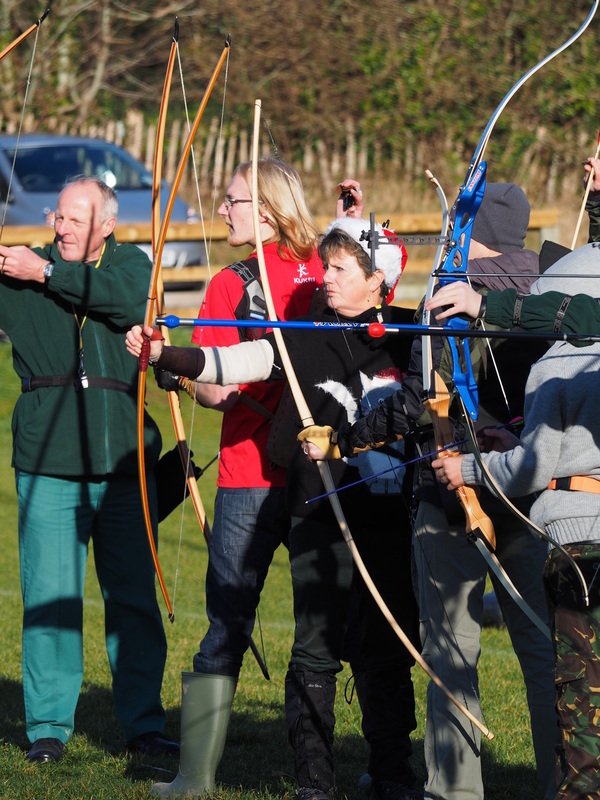 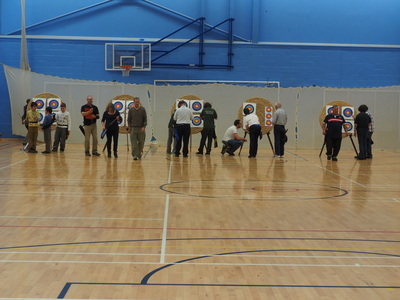 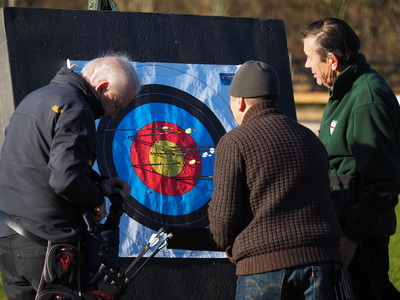 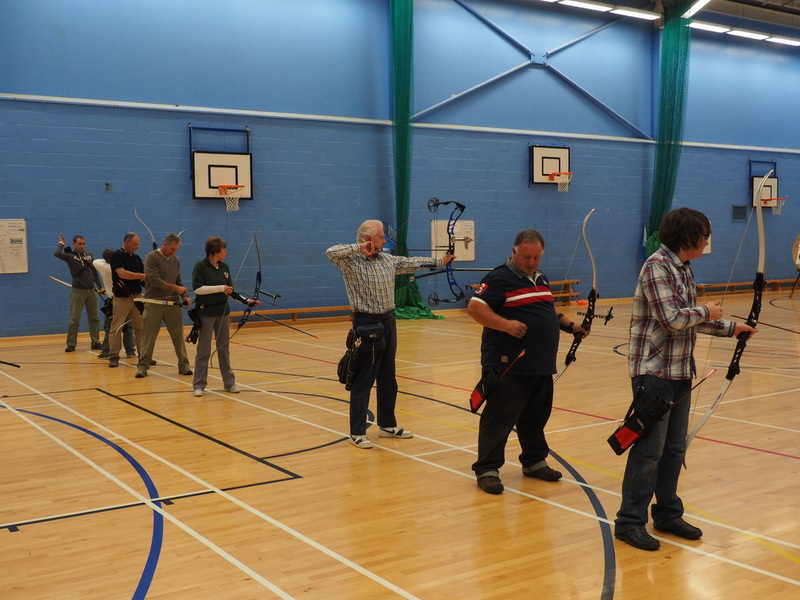 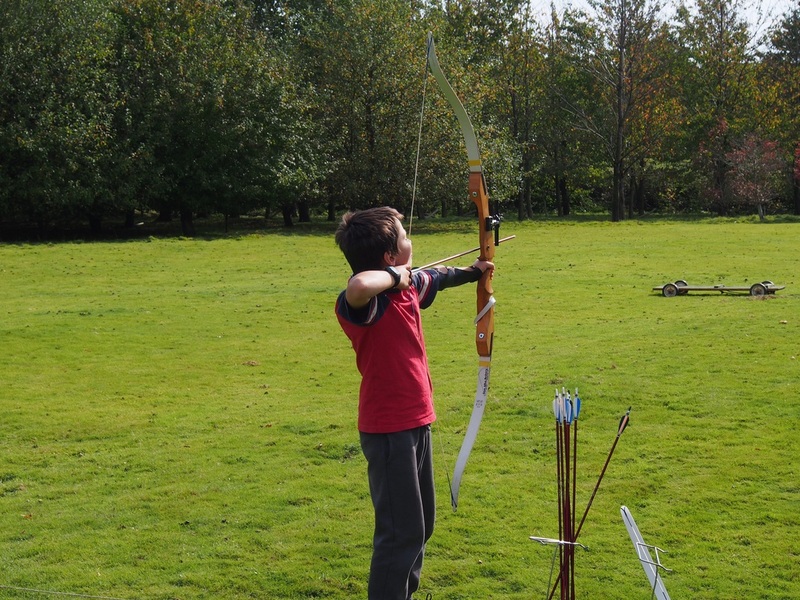 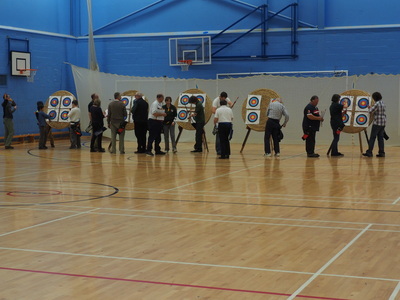 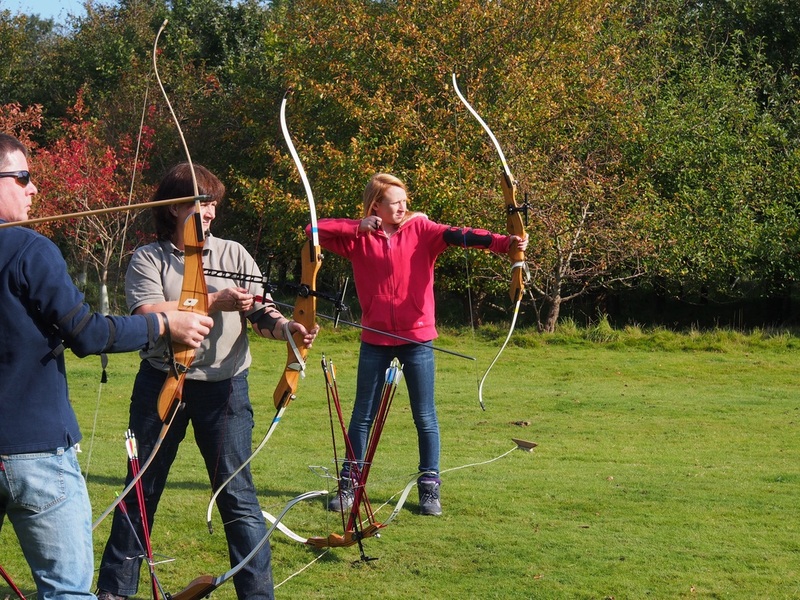 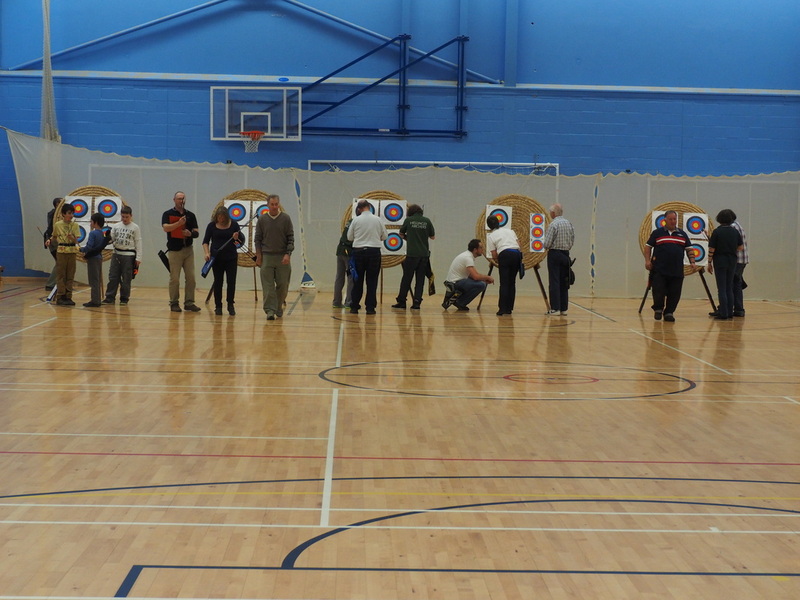 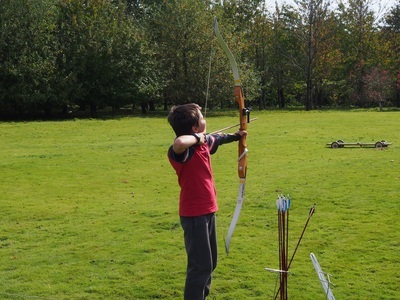 'Taster sessions' are an ideal opportunity everyone to try Archery and they make ideal gifts. 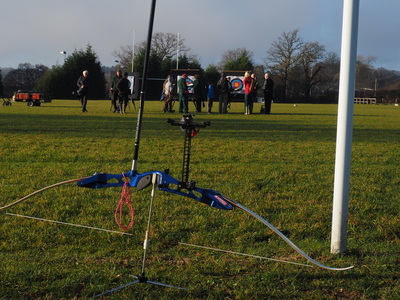 Sessions last an hour and all equipment is supplied. 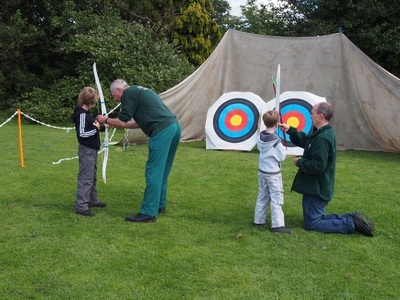 We also attend a number of school and local fetes where we run 'Have a go' opportunities.